Highly sought after Bahia del Mar, Vista Verde East condo on the Golf Course. Make this beautiful second story two bedroom two bath condo with lanai your permanent residence, vacation property or rental property. Community features include heated swimming pool and Jacuzzi, private beach area close by. Isla Del Sol Yacht and Country Club offers reasonable membership options including golf, tennis, and yachting. 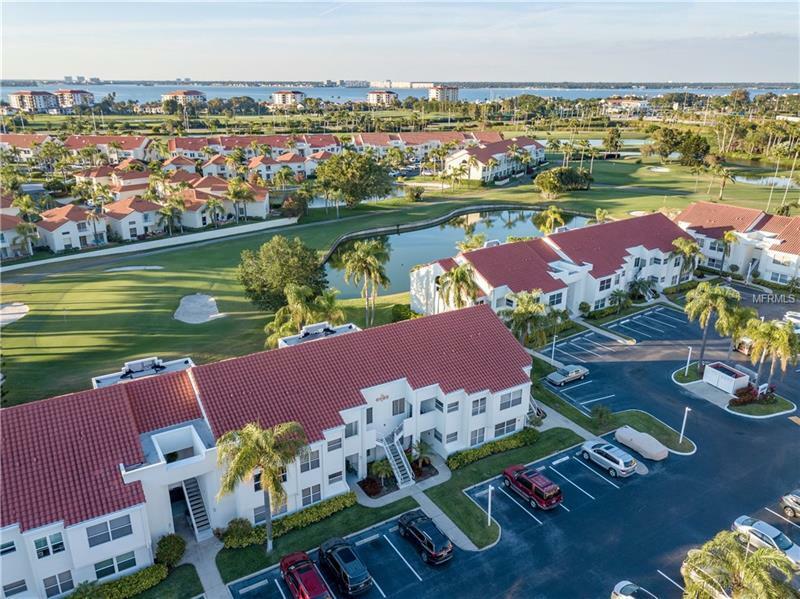 Conveniently located to beaches, Ft. Desoto park, Eckerd College, restaurants, museums, boating, shopping and interstate 275 and 34th street. Great rental potential when you're not using it.